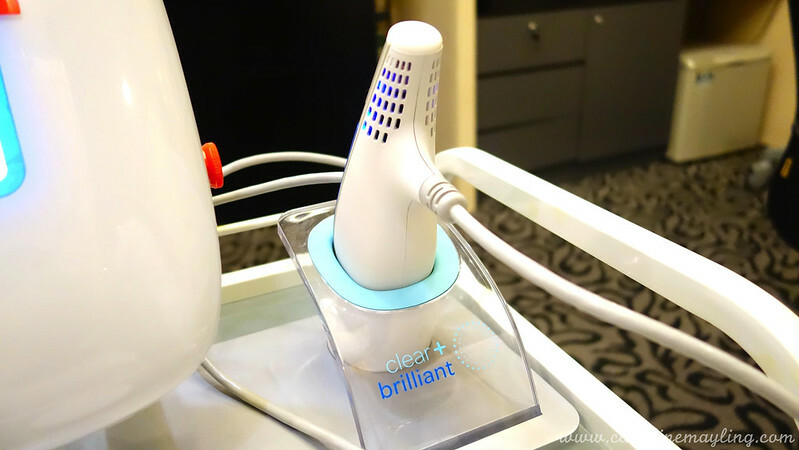 Have you heard of the latest Clear + Brilliant Permea laser treatment. 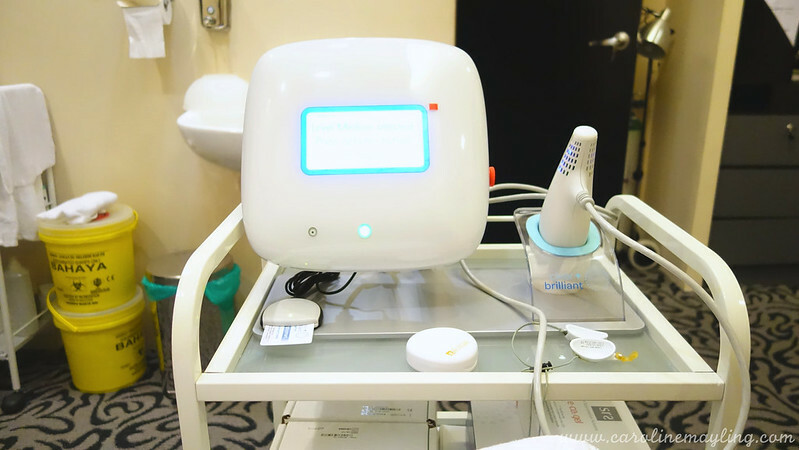 Face Factors Clinic, being one of the first clinics to offer the Clear + Brilliant Permea laser treatment to their customers, had also invited their guests to come and enjoy it. 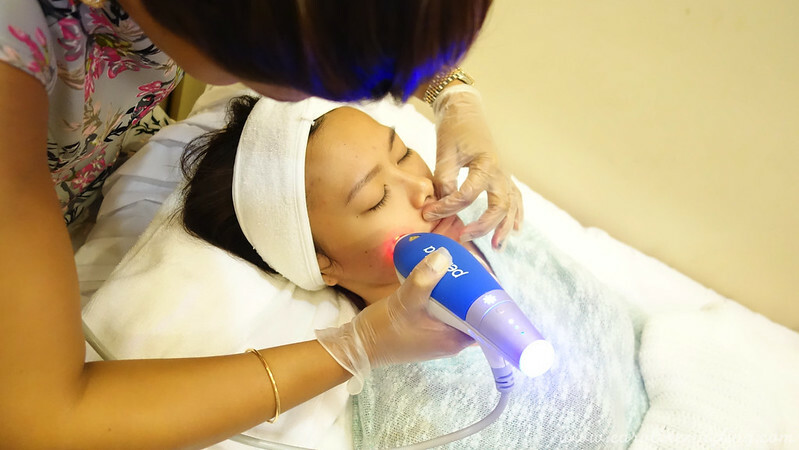 And, yours truly was one of the lucky ones to try out the laser treatment too! Clear + Brilliant is very safe* when used by a trained expert who will evaluate your skin and recommend the best course of treatment for your unique concerns. 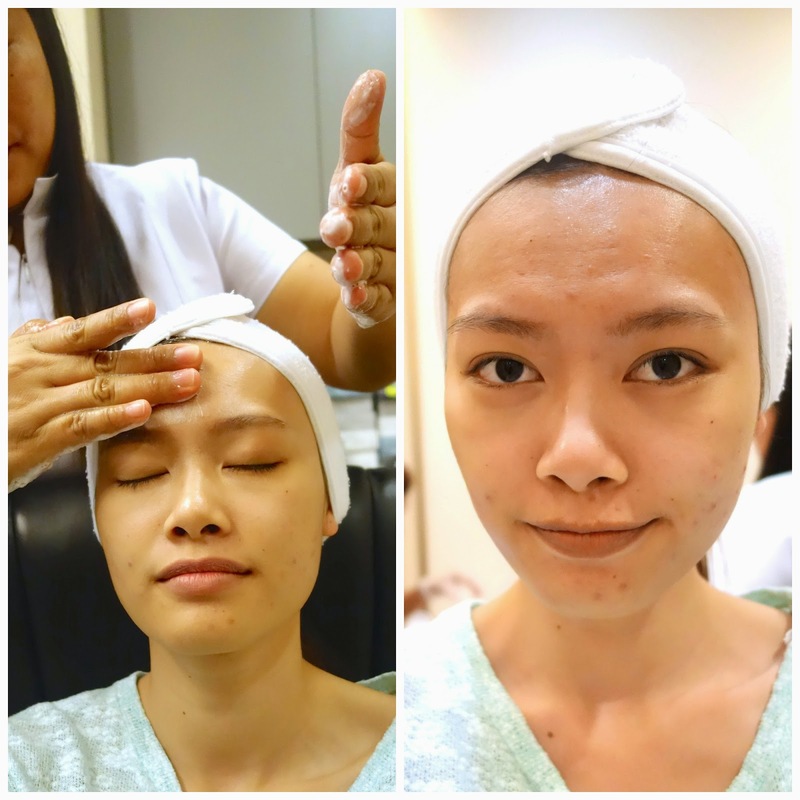 My face was cleansed and prepped before the laser treatment begins. Now, please forgive my dull complexion and troubled spots on my face. My super duper sensitive skin kinda killing me over the time. And, that's also explained why I need this treatment too. 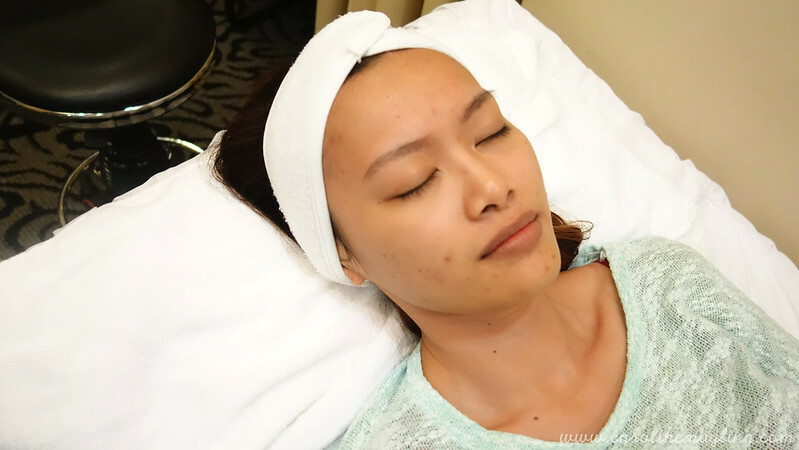 Unlike my previous experience with laser treatment, there's no numbing cream applied before the Clear + Brilliant Permea laser treatment. This is because the oil within the numbing cream might clog the pores/skin during the treatment and you may not get the result that you're looking for. The doctor started with Level Low to check if I can handle it. Before I tell you how I felt throughout the entire process, there's a thing that you need to know about me - I have a super duper low pain tolerance level. 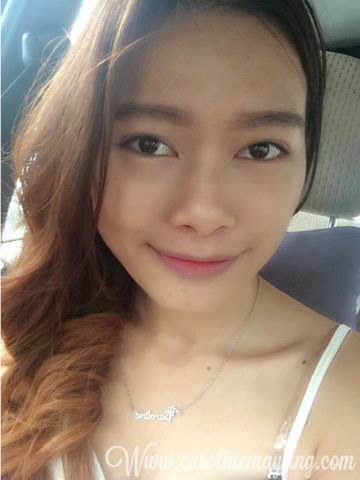 I am going to shamelessly tell you that I cried during every single injection in my 24 years of life. Do you know that kind of feeling when over hundred needles poking your face? That's how I felt. The pain was still bearable, but not around the eye areas as well as near the ears part. It wasn't that bad, really. Chee Ching had hers in Level Medium and she's seemed fine with it. Just so you know that, the higher the level, the better the result. Now you can see my tears. Well, at least I can endure it till the last. 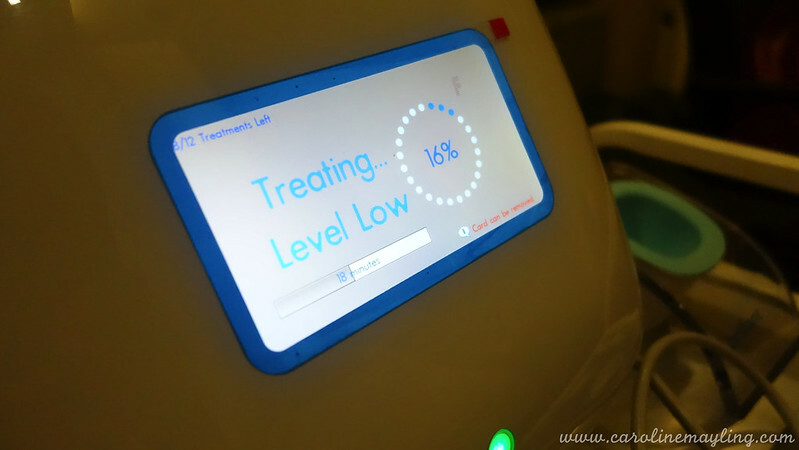 You can feel the burning sensation on your skin right after the treatment. You also can see the redness on your face too. Don't worry, as it only lasts for approximately an hour. The doctor applied the serum generously all over my face right after the treatment. It's not only soothe the burning sensation but also because it can penetrate deeply into the skin. It is also recommended to apply serum every day and night for the first few days after the treatment to enhance the skin recovery. And of course, it is important to apply sunscreen with a high SPF level before heading out everyday. Clear + Brilliant takes skincare to a whole new level. Not only does it improve unwanted signs of aging, it gives you the power to help prevent them. 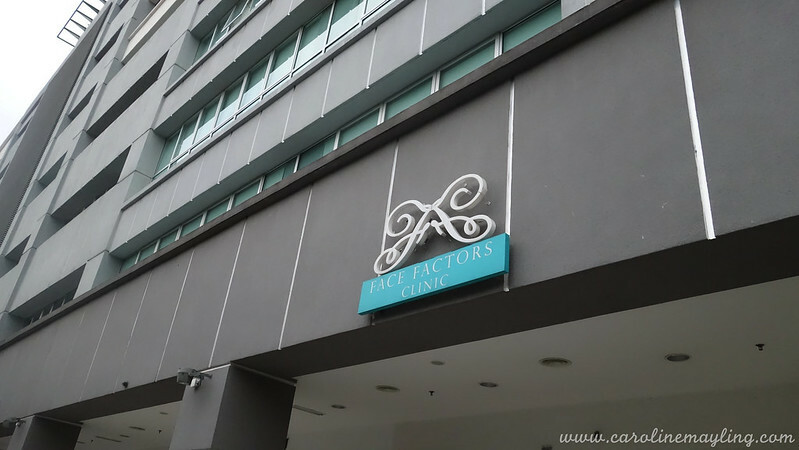 Jalan Dutamas, Sri Hartamas, 50480 Kuala Lumpur, Malaysia.